I've been seeing a lot of posts on Instagram lately regarding this new curling system which consists of hair brush heads with detachable handles. 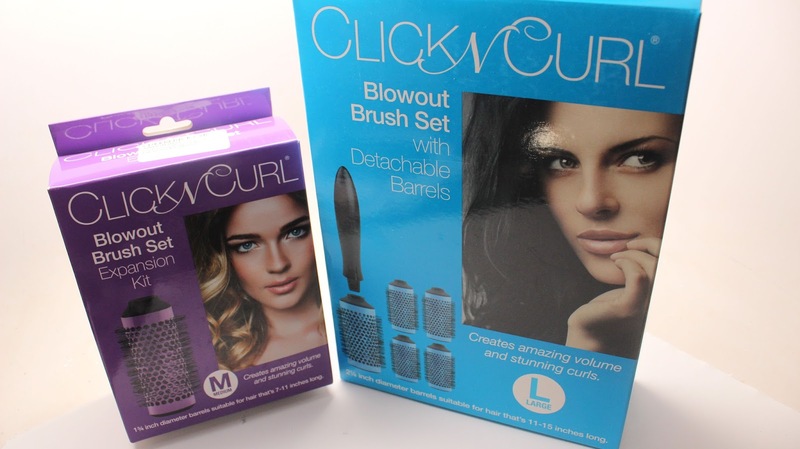 The original system ProBlow is out of the UK, so I found a local alternative Click N Curl on Amazon. I'm a fan of big, voluminous curls. 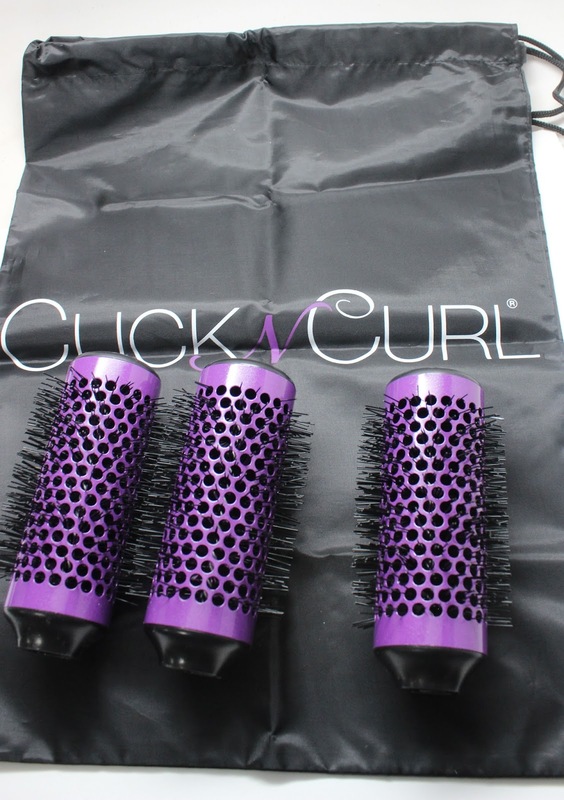 Check out my thoughts on this innovative curling system. I purchased the Large Click N Curl set from Amazon for $39.99. You can also purchase a set with medium or small barrels. 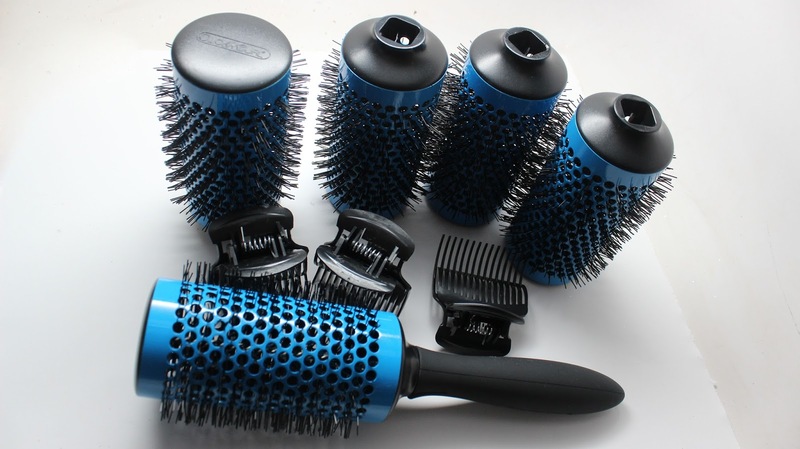 The set comes with 5 brush heads and one clickable handle. There are only 3 hair clips which is weird because there are 5 barrels. Luckily I have the exact same clips from another hot roller system, otherwise I would have had to purchase more. I am not a fan of the company jipping us on the supplies we need to use the product. I wasn't positive whether I wanted to go with the large or medium barrels. The large barrels give a really full effect but I wanted the curls from the medium barrels. So I bought the medium expansion kit for $29.99. It comes with a bag which I use to store the entire system. You only get 3 barrels, and again no clips. A little pricey for not a lot in my opinion. The instructions tell you to make sure your hair is nearly dry. Then blow dry your hair as usual and once you've wrapped your hair in the barrel, click the handle and it will detach it and then you can clip it into place. I found it difficult to get the right amount of hair around each brush. I also found the large rollers to be huge! They ended up scratching my ears as well. 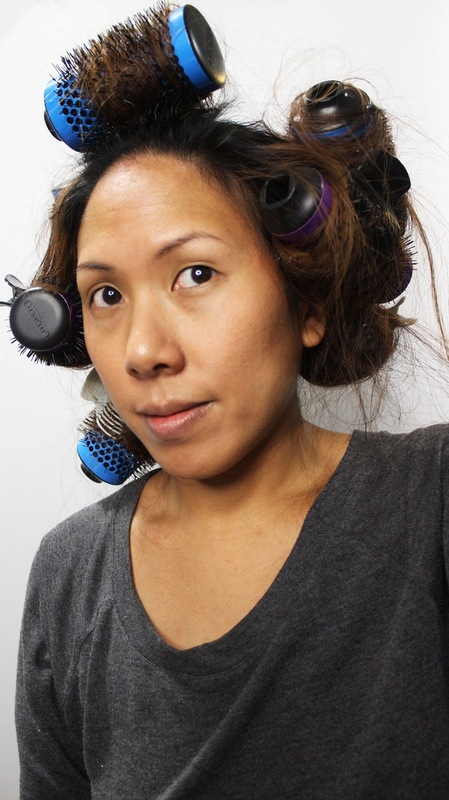 I let the curlers set for about 30 minutes while I do my makeup. I did notice a lot of volume. My hair is very long in this picture, Once I tried brushing the hair out a bit, I noticed the curls going away. 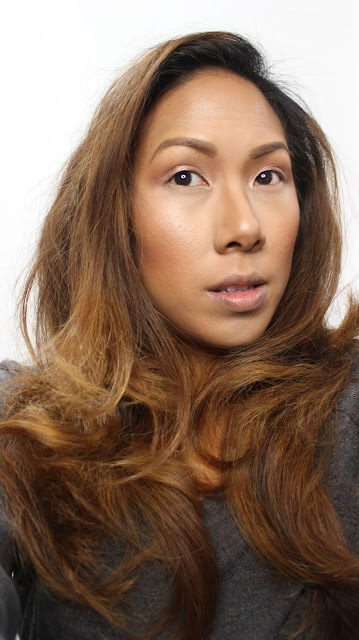 I found that an easier method for me was to use my hands to wrap a section around the brush head, clipping it, and then shooting it with the blow dryer and then spraying it with hair spray. 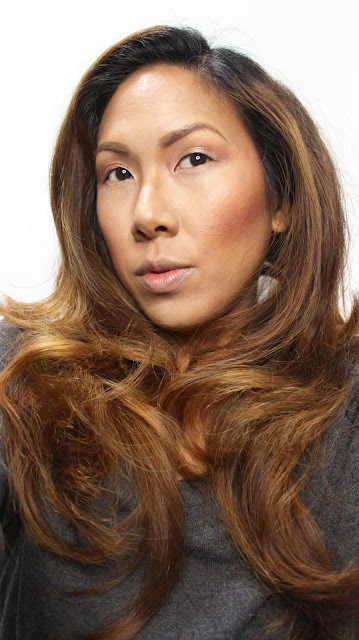 Trying to use it in the traditional blow out style didn't give me the control I wanted. 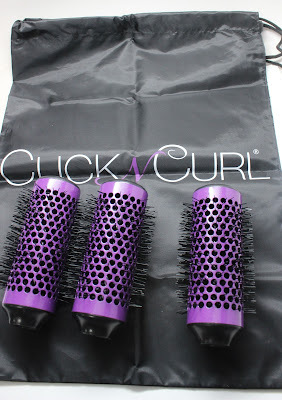 I love the volume you get with this set...it lasts all day, but they are a bit uncomfortable to wear because of the size. I think I'll be getting more of the medium curlers because they're easier to use and keep on the head.